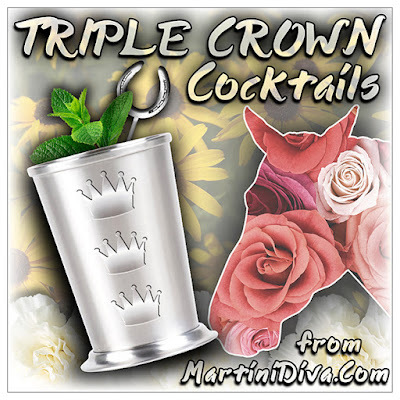 Horse races and cocktails are made for each other. There's nothing better than a celebratory drink if you win, a consolation libation if you lose and a little liquid courage to make that bet. Having a drink while you cheer on your contender is all part of the race going experience and most of the major horse racing events have their signature cocktails.